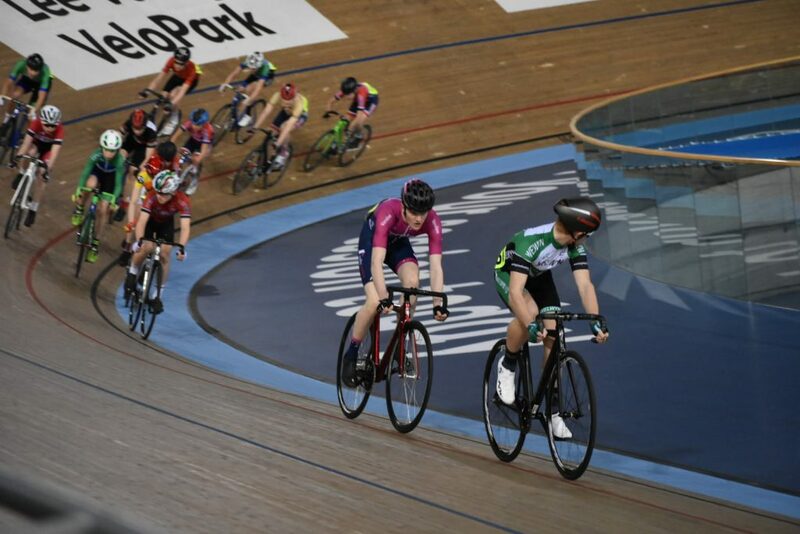 The standard format for most evenings consisted of a scratch race, points, elimination and 1km dash, with some specials nights of a Keirin, Madison and sprints to mix things up a bit. 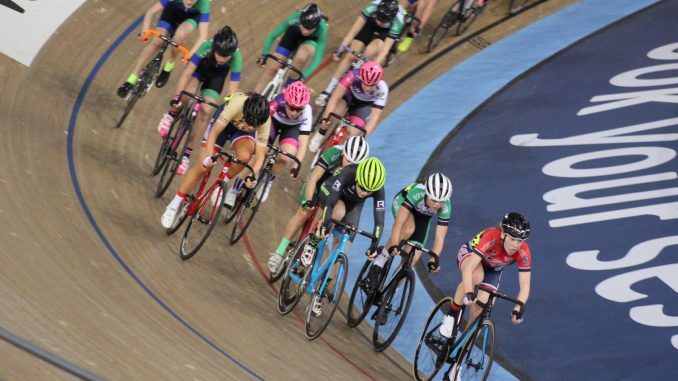 It’s a great league to gain experience of these disciplines on the Olympic track, with a number of the current crop of GB juniors and U23s having started their progression to the National squad at these events. Each week the gold jersey was awarded to the group leaders and a combativity jersey awarded to 1 girl and 1 boy. This jersey was hotly contested by the Wheelers and awarded to Ellen Bennett and Calum Moir over the course of the series, although several others made strong efforts to gain it. There were many highlights to please the Welwyn fans throughout the series. On the final session Mark Lightfoot (group 3) and Nathan Hardy (group 2) particularly made some brave and strong attacks. 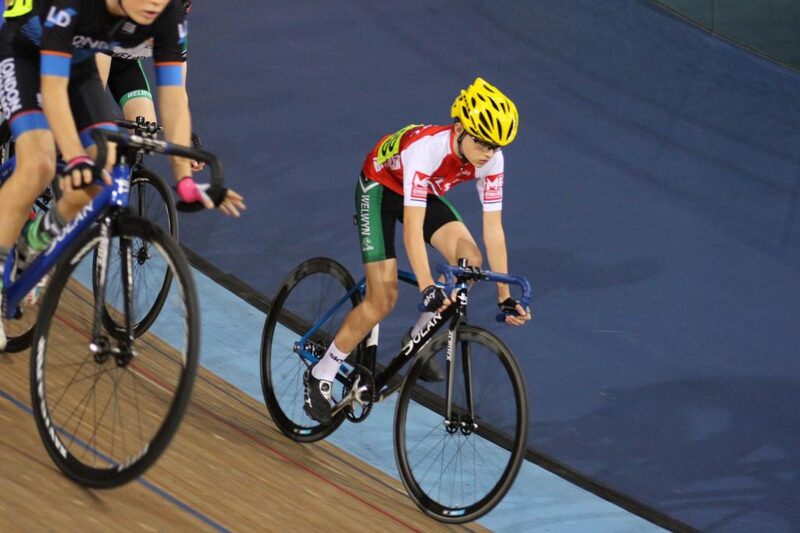 In a competitive group 1 Euan Woodliffe managed to jump up 2 league places in the final points race with an 8 lap break to finish 4th overall. Our thanks go to Nigel Hampton and team for organising the events.